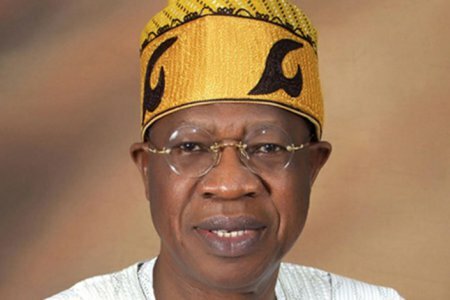 The Minister of Information and Culture, Alhaji Lai Mohammed, urged the party to go a step further by returning all the looted funds. He said: ”The PDP presided over an unprecedented looting of the public treasury, perhaps the worst of its kind in Nigeria or anywhere else in the world. Therefore, the best evidence of penitence for such a party is not just to own up and apologize, but to also return the looted funds. Anything short of that is mere deceit.